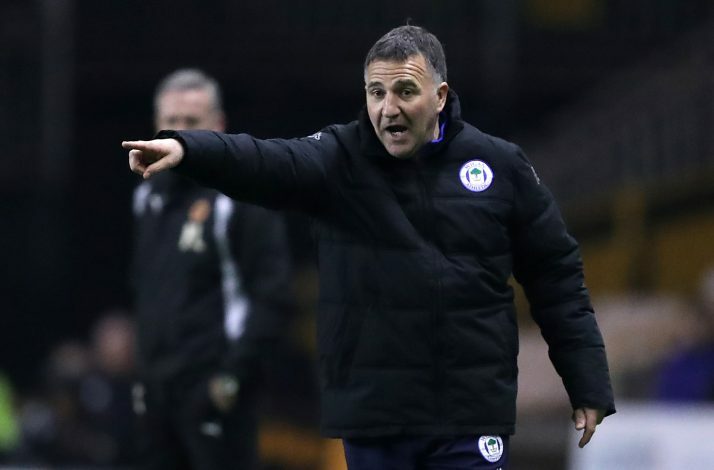 Wigan have sacked manager Warren Joyce after less than five months in the role. His assistant Graham Barrow will take charge now on a deal until the end of the season. Joyce, who was appointed on November 2, managed to win only six of his 24 games in charge of Wigan and leaves them in 23rd place in the Championship. Andy Welsh, Wigan’s head of first team coaching, has also left with immediate effect. Chairman David Sharp told the club’s official website: “It is unfortunate that we have made this decision but with the team in such a perilous position in the league, we need to act now because we cannot afford to fall any further behind. Saturday’s 1-0 home defeat at the hands of relegation-threatened Bristol City turned out to be Joyce’s last match in Wigan dugout and the shocking loss left the Latics four points from safety. Barrow’s first match in full charge will be against Aston Villa at the DW Stadium on Saturday.